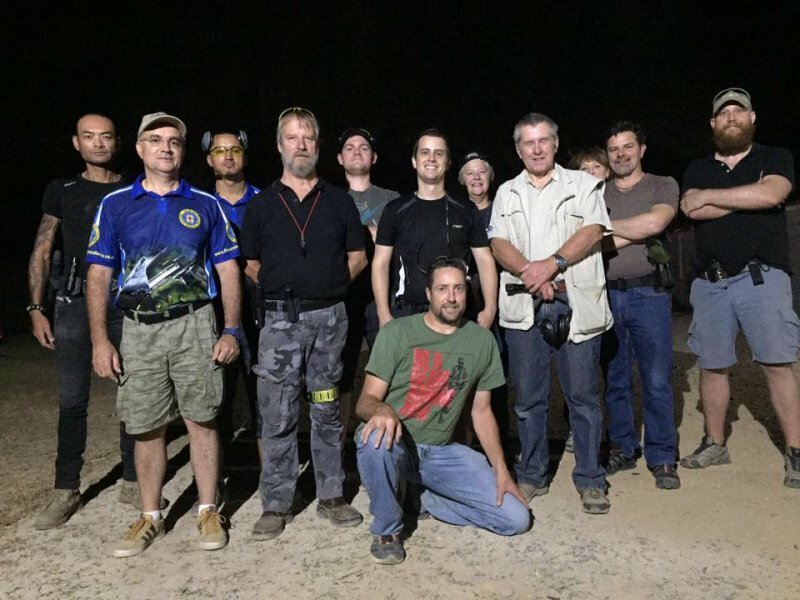 For shooting training Keith Biermann is our go-to man. His experience with firearms spans decades. 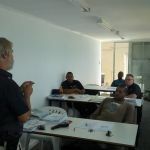 Firearms and firearm training has always been Keith’s love and he is passionate about sharing his knowledge. Keith is a never ending well of information and interesting facts. A Member of False Bay Gun Club he held positions of Chairman and Range officer. He also holds the title of Tactical Range officer. 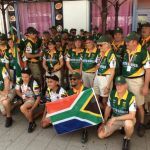 Shooting competitively since 2003, he has competed in the IPSC, the IDPA and internationally at the IPSC African Area Champs. 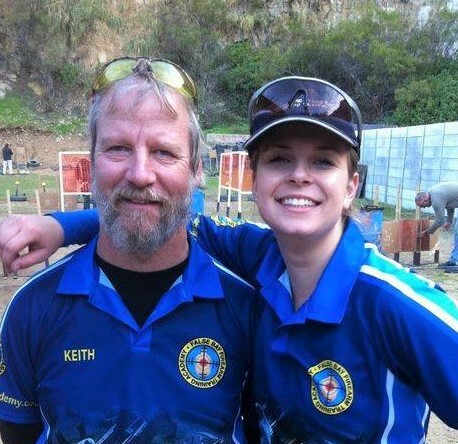 While a competitor himself, Keith also attended the IPSC World Shoot in Greece 2011 and again in France 2017 as Alexis Biermann’s manager. The passion he displays for shooting stems from the exhilaration of the experience, fiery competition and the huge stress release factor! Keith turned his hobby into his business and will offer you nothing but the best. False Bay Firearm Training Academy is his haunt! This is where you will find him 7 days a week, teaching, giving advice and basically sharing his passion with anyone who asks. Keith is your best option for intensive and thorough training. 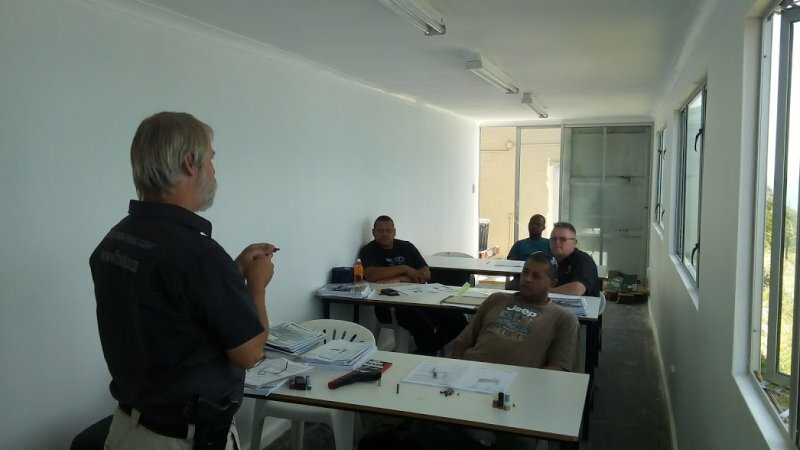 Keith has been an ITA registered instructor since 2005, He is also a Firearms Training Councillor – a teacher to the teachers, his various course are highly sought after and come very highly recommended. A PFTC Board Member, Chairperson Western Cape and a PFTC Verifier. Keith lives, breaths and speaks firearms and adds all of these qualifications to a very long list: SAPSA- Full dedicated sports status member since 2004, WPPSA – Full dedicated sports status member since 2004, SANDF (Navy volunteer) SADPA – Full member as of 2007, Range Officer since 2005, SADPA Full dedicated sportsman since 2007, Affiliated member via FBGA – NSA, CTSASA and WPCTS, Member BPSA – IPSC from 2010 and Member 3 Gun Nation. As recent as November 2017 Keith was awarded his Boland National Colours. Proof enough that if you are looking for the best in the industry you need look no further. Alexis Biermann has been competing in IPSC since 2009. Lexi as she is affectionately known, has been competing in IPSC since 2009. She has received Boland Provincial colours in 2011, 2012, 2014, 2016 and 2017. Ladies Africa Area Champion IPSC (Open division) 2012 and 2015 and 2018. 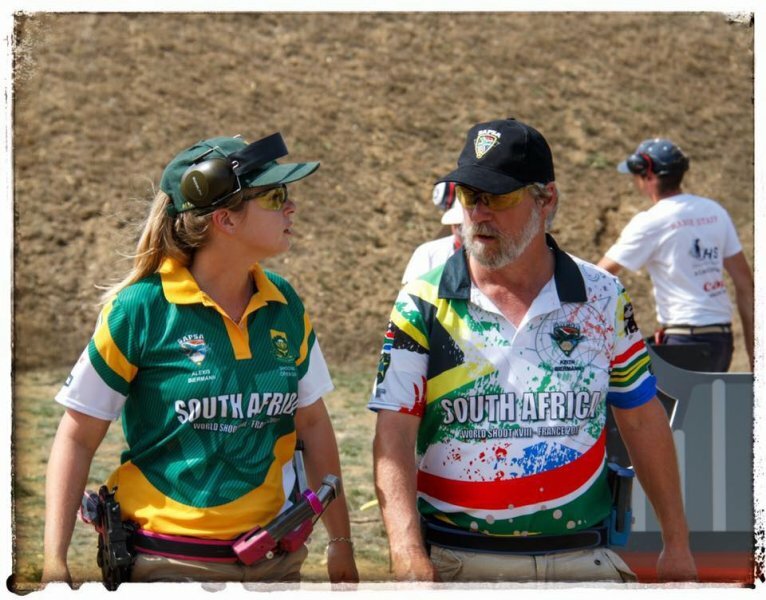 South African Open Ladies Champion IPSC 2016 and 2017 and 2018. 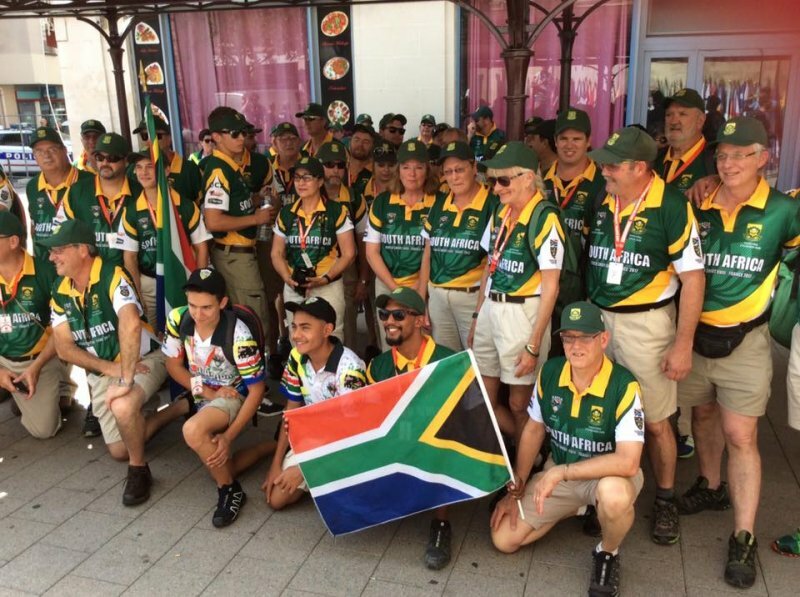 Lexi also competed in the IPSC World Shoot XVI in Greece (2011) and the IPSC World Shoot XVIII in France (2017) and is currently placed 10th in the World. She competed as a member of the Ladies Open Team which was made up of 4 members. The match consisted of 30 exceptionally well-designed stages over a 5 day period. Add extreme summer weather conditions to the mix it was a huge achievement when the ladies placed 3rd and brought home the Bronze medal. This now hangs amongst Lexi’s many other medals, awards and trophies as a Sports Shooter. Always modest, Lexi’s only comment when asked, was that it was an honour to meet and compete against the best of the best. She then went on to receive National Colours in 2017. With her talent, hard work and drive, combined with the never-ending support of her family, Dad Keith Biermann’s knowledge and Mom Debbi Biermann’s support we expect to see Alexis’s name in lights in the Sports shooting world. 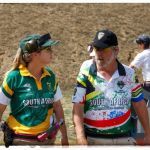 Next year brings the 2018 Ladies African Area Championships and more 3 Gun Nation shoots. Watch this space as Alexis tackles them head on. 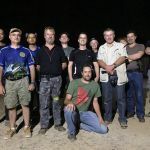 Alexis is an Advanced PFTC registered Instructor and Tactical Instructor at False Bay Firearm Training Academy. If you are looking for someone to train you, Alexis is one of our best! Lexi has grown up in the Firearm industry and can always be counted on for the best possible training. 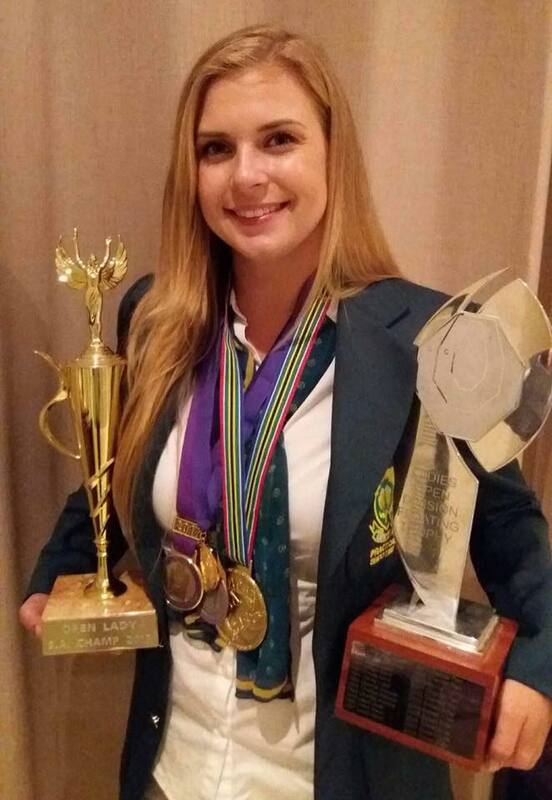 Lexi is not only all about guns, this pretty blonde also graduated from the University of Pretoria with a Bsc in Zoology and is a qualified make up Artist who runs her own Business “Make Me Up.” Diverse, all rounder if there ever was one. Book with Alexis on Saturdays at False Bay Firearm Training Academy. Come for Shooting Training at our training academy. In most European countries you cannot just shoot. Assault firearms and handguns are even difficult to arrange for shooting training. Typically, it’s only clay target (pigeon) shooting! So, come for a full shooting experience with assault weapons and handguns, in a safe and controlled environment. What an unforgettable corporate team-building exercise. The packages include instruction, use of safety equipment, use of firearms and ammo (under supervision, of course! ), followed by shooting for pure fun and then for a score. What better way to spend an afternoon! Club entry is extra at a cost of R66 per person cash. Please try bring cash along for this as far as possible.